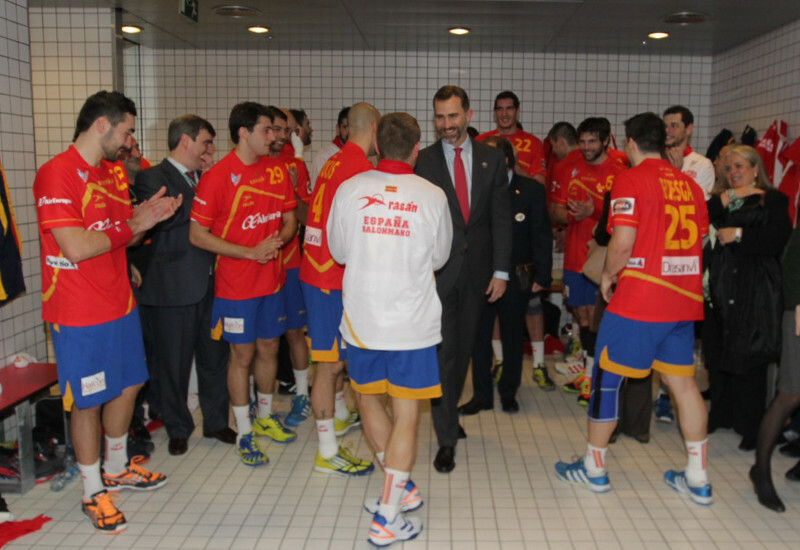 His Royal Highness Prince Felipe of Asturias Attends the XXIII Campeonato del Mundo de Balonmano Masculino. His Royal Highness Prince Felipe of Asturias attended the opening of the XXIII Campeonato del Mundo de Balonmano Masculino (Men’s Handball World Championship) held at the Magic Box in Madrid on January 11. The prince, who is Honorary President of the World Cup organizing committee, watched as Team Spain beat Team Algeria 27-14. His Majesty King Abdullah Bin Abdul Aziz of Saudi Arabia Grants Women to be Members of the Shura Council. 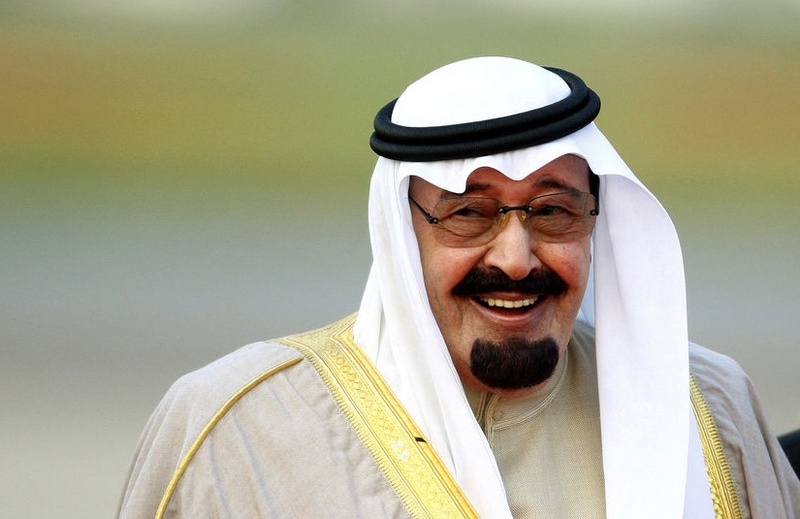 On Friday, January 11, 2012 His Majesty King Abdullah bin Abdul Aziz of Saudi Arabia “… issued a decree…” which allows women to become members of the Shura Council. Please click here and here for more information from the BBC and Al-Arabiya News. Queen Fabiola of Belgium Under Fire. 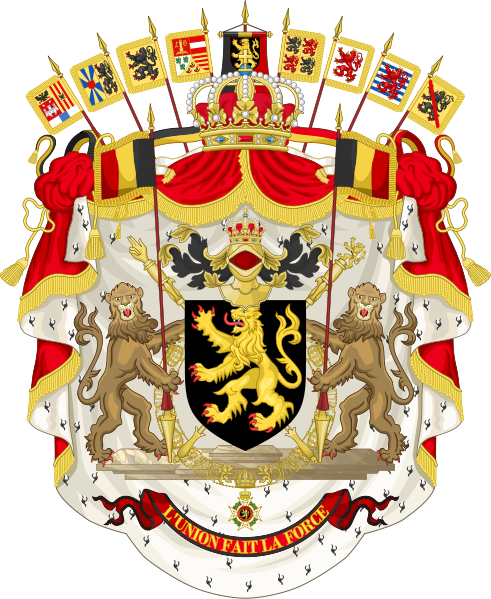 “The Belgian government has criticized Queen Fabiola over her inheritance plans, which have been widely viewed by the people and government of Belgium as a tax dodge on a fortune amassed with taxpayer money. Please click here to read more about this growing scandal from the Telegraph newspaper. A portrait of Her Royal Highness The Duchess of Cambridge by artist, Mr. Paul Emsley. The beautiful painting was unveiled today at the National Portrait Gallery in London.